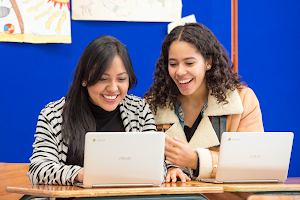 Today marks the start of Google Code-in, a global online contest for pre-university students (13-17 years old) interested in learning more about open source software. Participating students have an opportunity to work on real world software projects and earn cool prizes for their effort. For the next seven weeks students from around the world will be able to choose from an extensive list of tasks created by 10 open source projects. Some tasks require coding in a variety of programming languages, creating documentation, doing marketing outreach or working on user interfaces. Participants earn points for each task they successfully complete to win T-shirts and certificates. At the end of the contest, 20 students will be selected as grand prize winners and flown to Google’s Mountain View, California headquarters. Winners will receive a trip to San Francisco, a tour of the Googleplex and a chance to meet with Google engineers. 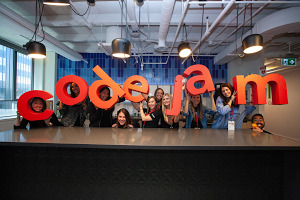 More than 1,200 students from 71 countries and 730 schools have participated in Google Code-in over the past three years. Last year, our 20 grand prize winners came from 12 countries on five continents! We hope this year’s participants will enjoy learning about open source development while building their technical skills and making an impact on these organizations. Please review our program site for contest rules, frequently asked questions and to get started.